W E L C O M E H O M E! Congrats to our Clients Gary and Cindy on the long-awaited closing day of their New Construction build at The Vistas at Lansdowne! We sold their beautiful home in Reston this summer and they’ve had a Rent-Back while waiting for the big move! 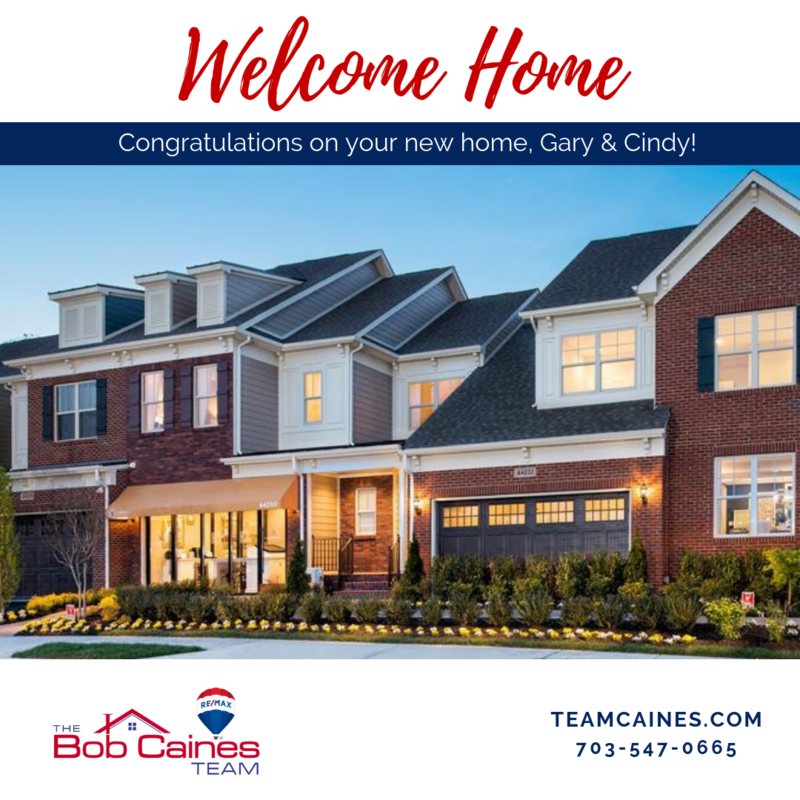 We wish them many years of happiness in their new home – and we know they will enjoy exploring the many amenities of their new retirement community!